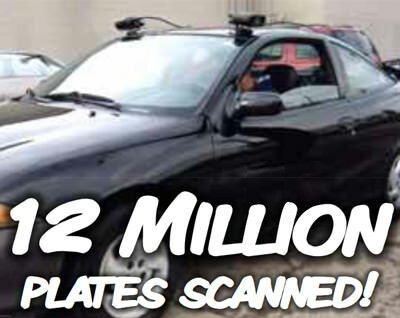 Scanning millions of license plates a month, we are finding the location of future repossessions before assignments are even issued. Greatly reducing recovery times of your collateral. 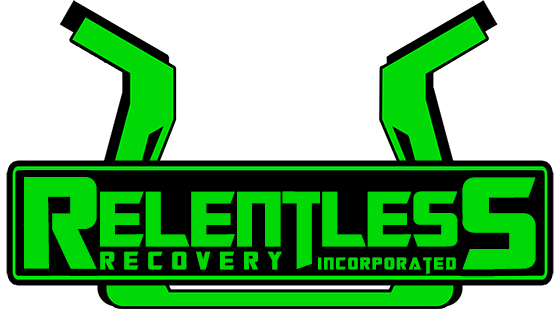 Relentless is an Affiliate Member of The Digital Recovery Network. 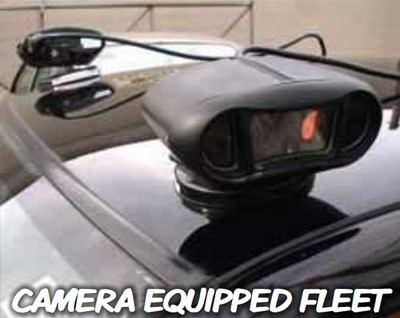 Utilizing DRN ALPR equipment to generate millions of records every month we are identifying the location of future repossessions before assignments are even issued. This practice greatly reduces the average number of days between assignment and recovery of your collateral as well as your % of non recoverable and charged off defaults. Transporting and selling your vehicle at a separate auction can be expensive, especially with rising fuel costs. Save time and money by allowing Relentless to liquidate your collateral in-house. Our mission is to achieve the highest level of excellence in everything we do. Through empowering, educating and investing in every member of our team, we will accomplish our goals.